Jordan Holgerson photos: Washington teen survives Moulton Falls Bridge 60ft push. 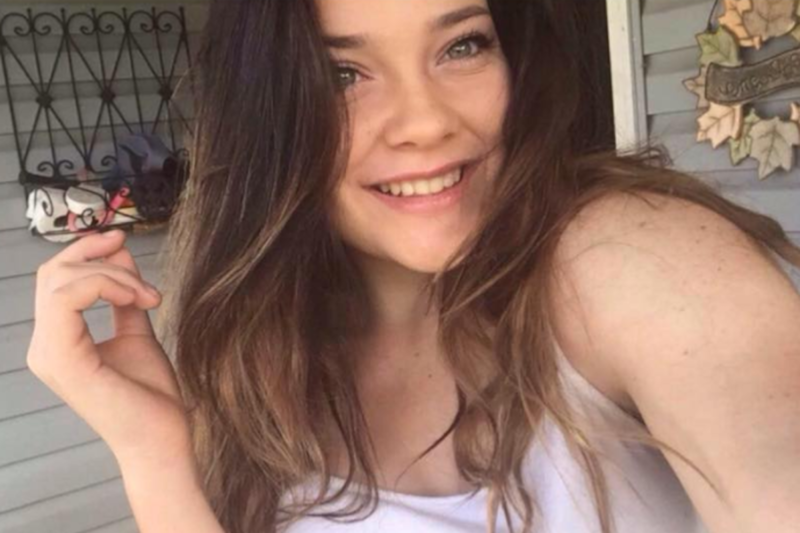 Pictured, Washington 16 year old girl, Jordan Holgerson. 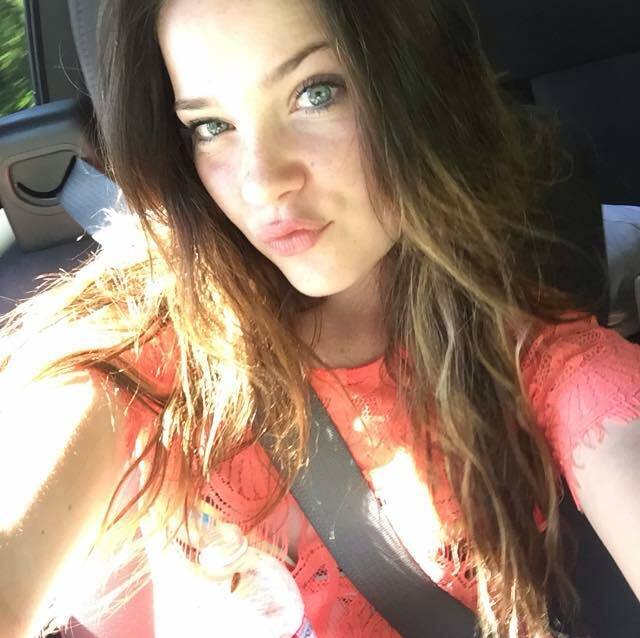 Jordan Holgerson a Kalama, Washington 16 year old girl is lucky to be alive after being pushed off Moulton Falls Bridge, falling 60ft below in a dare gone wrong. 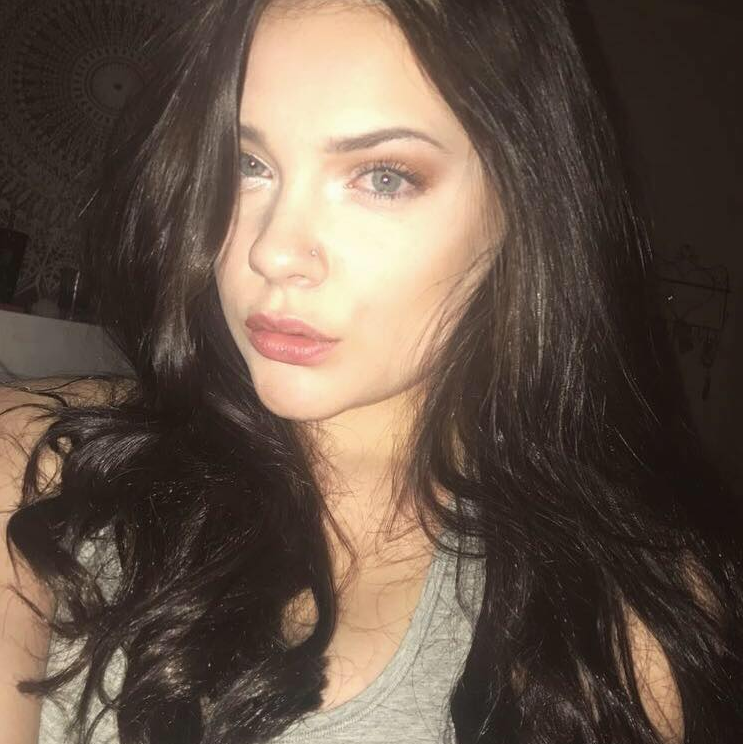 A 16 year old Southwest Washington girl is lucky to be alive after being pushed off a bridge by a friend only to be seriously injured after falling 60ft into the river below. 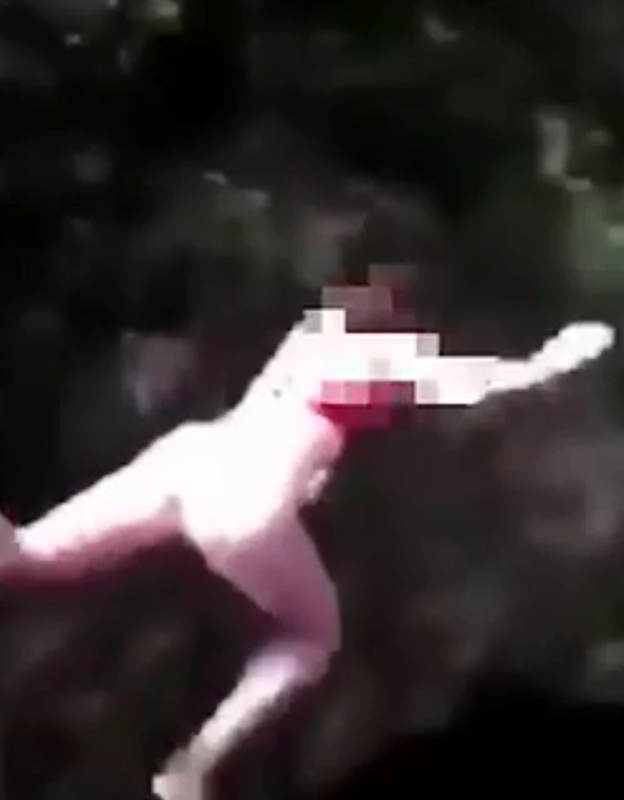 The incident which happened along Moulton Falls, Tuesday and was caught on video (see below) showed Jordan Holgerson repeatedly insisting she didn’t want to jump into the Lewis River only to be pushed by a ‘pal’ anyway. ‘No, I won’t go in,’ Jordan can be heard telling her friends as they try to pressure her to jump off the Yacolt area bridge. She tells her friends ‘no’ a second time in the video, but the group still rallies to get Jordan to leap. Then, suddenly, a man asks ‘Ready?’ while a female friend shoves Jordan off the bridge. The teen fell 60 feet into the water below, landing with a loud thud as her friends look on agape. ‘Oh, that’s so f****d,’ someone can be heard saying off-camera. 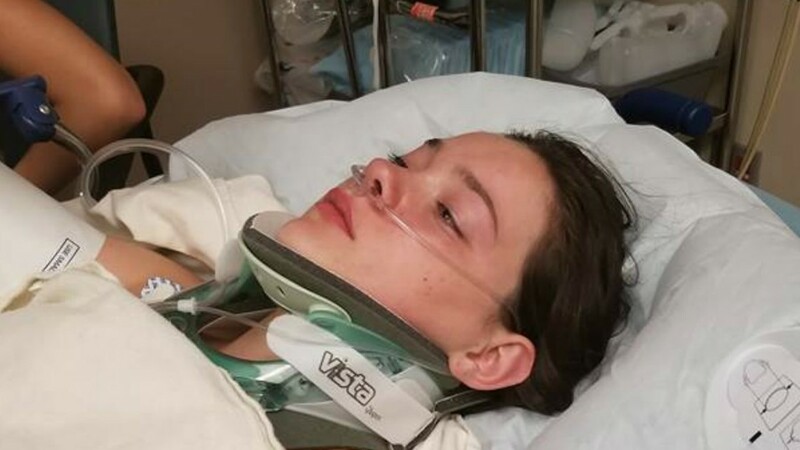 Injured teenager speaking out after a friend pushed her off a bridge near Moulton Falls. Jordan, speaking from her hospital bed, revealed it was her first time on the bridge. Jordan said someone immediately swam out to rescue her after she hit the water. 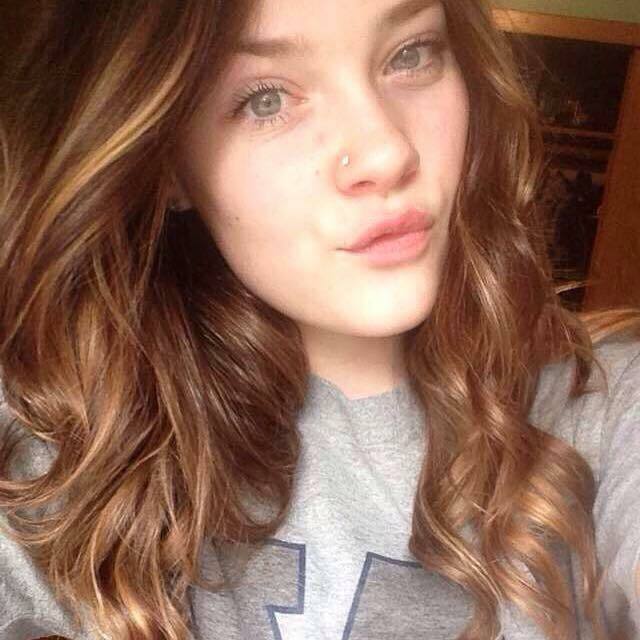 The quick thinking action probably saved her life as Jordan, severely injured could’ve drowned. Holgerson conceded having planned to jump after climbing the bridge only to have second thoughts upon arriving at the top. While it’s not uncommon for thrill seekers to jump off the bridge into the refreshing water below. A push is a different story. 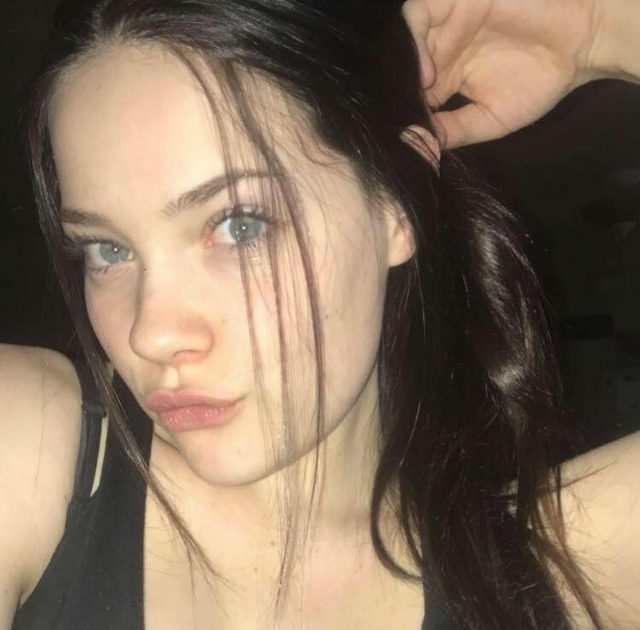 Genelle Holgerson, the high school student’s mother, said Jordan suffered five cracked ribs and internal injuries following being pushed off the bridge. ‘She is lucky she is not paralyzed or dead,’ Holgerson told Thoroughbred Daily News. Ashley Mahree, who posted the clip to YouTube, also said she believes the woman who pushed Jordan should go to jail. ‘This looks to be almost criminal…this could have easily taken a life,’ Mahree wrote in the YouTube description. The Clark County Sheriff’s Office is currently investigating the incident. Jordan Holgerson lucky to still be alive. Jordan Holgerson as she falls from Moulton Falls Bridge.